DETAILS FOR Kendrick Lamar To Play At Penn State's Bryce Jordan Center April 22nd! Kendrick Lamar To Play At Penn State's Bryce Jordan Center April 22nd! 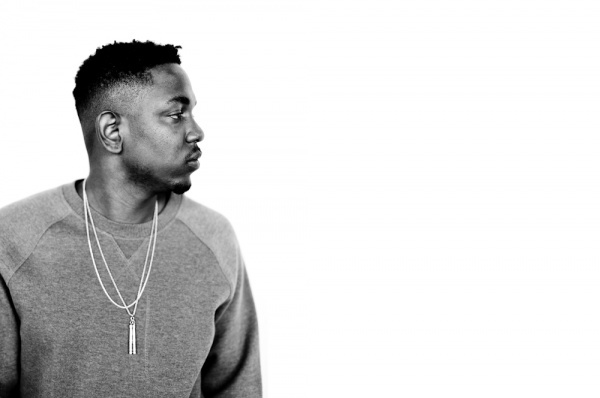 Comments Off on Kendrick Lamar To Play At Penn State's Bryce Jordan Center April 22nd! Breakout hip-hop phenom Kendrick Lamar will be headlining a show at the Bryce Jordan Center on April 22nd! MixedbyAli and Bryant Dope will be opening for Kendrick Lamar! Tickets will go on sale Wednesday! Can’t find a ticket? Check out our Ticket Exchange and see if anyone is selling tickets!